Qatar has made no progress in abolishing laws that effectively force foreign workers into slavery, an international delegation has said. 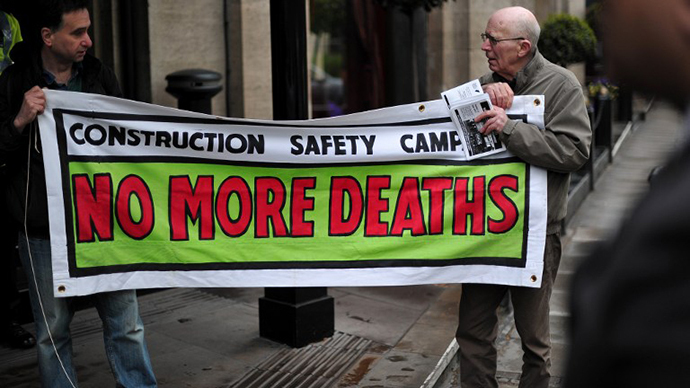 A worker’s rights group has estimated 4,000 migrant workers could die if nothing is done before the 2022 World Cup. 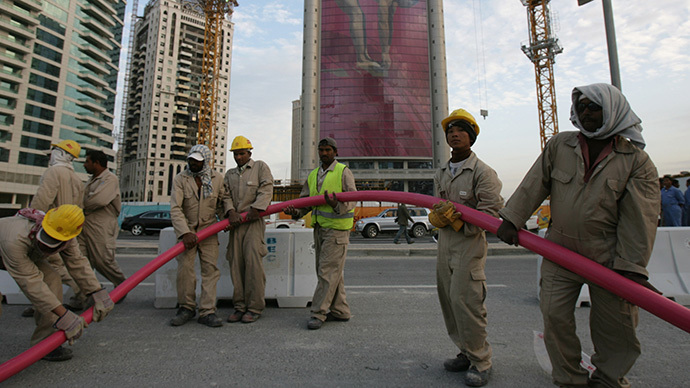 Qatar uses the Kafala system to govern its domestic migrant workers. The system requires that foreign workers be sponsored by an employee who is responsible for their visa and legal status. Human Rights groups have found evidence that the Kafala system is being manipulated, with employers denying migrants’ wages and refusing to grant them an exit visa to leave the country. “Professional and poor workers alike tell the same stories; they came to Qatar with optimism and good will, only to face despair when their employer decides they are disposable and refuses to pay wages, sack them without benefits and or refused to sign their exit permit,” said Sharan Burrow, General Secretary of the International Trade Union Confederation (ITUC). Burrow added that Qatar has been offered the support it needs to change, but it must make a commitment to improving conditions for migrant workers in the country. During their stay in Qatar, the delegation conducted hearings and interviews with migrant workers. They said that the number of woman and children in Qatar’s so-called labor camps has seen increases and predict that over 4,000 foreign workers could die due to poor conditions before FIFA 2022, if Qatar does not make the necessary reforms. 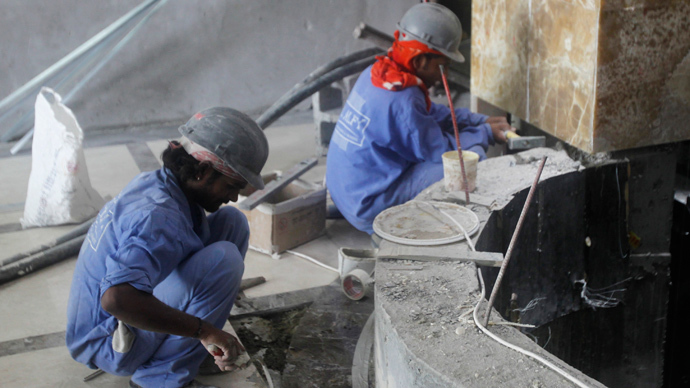 About 88 percent of Qatar’s population of 2 million is made up of migrant workers. 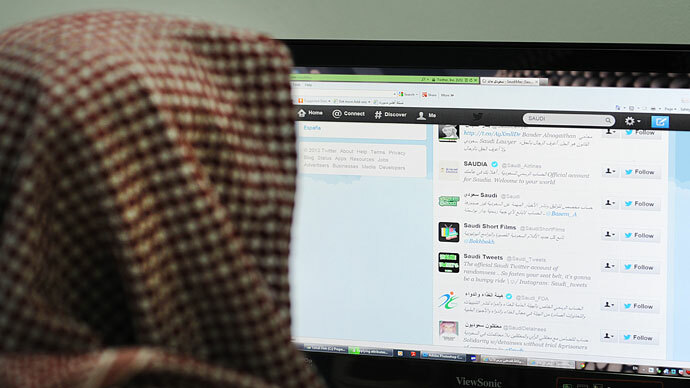 The Qatari government issued a swift response to the resolution, saying that it was “premature”. "Qatar takes the allegations that have been made concerning the construction sector extremely seriously and has therefore already put an independent review into those allegations in place, to be conducted as a matter of the utmost urgency," the Qatar foreign ministry said. The high-profile case of French footballer, Zahir Belounis, who was allowed to leave Qatar after two years of struggle last week, drew international press attention to migrant worker rights in Qatar. Belounis was granted an exit visa by his former football club, El-Jaish, but has to renounce his claim to a backlog of unpaid wages. "This is great news for Zahir and his family, but there are still huge numbers of men and women trapped in Qatar on account of its exit visa system," said Nicholas McGeehan of Human Rights Watch. The UN has also slammed Qatar for failing to comply with an international convention banning the use of forced labor in the run up to FIFA 2022.